June 27, 2018 928 × 750 Have you seen these? 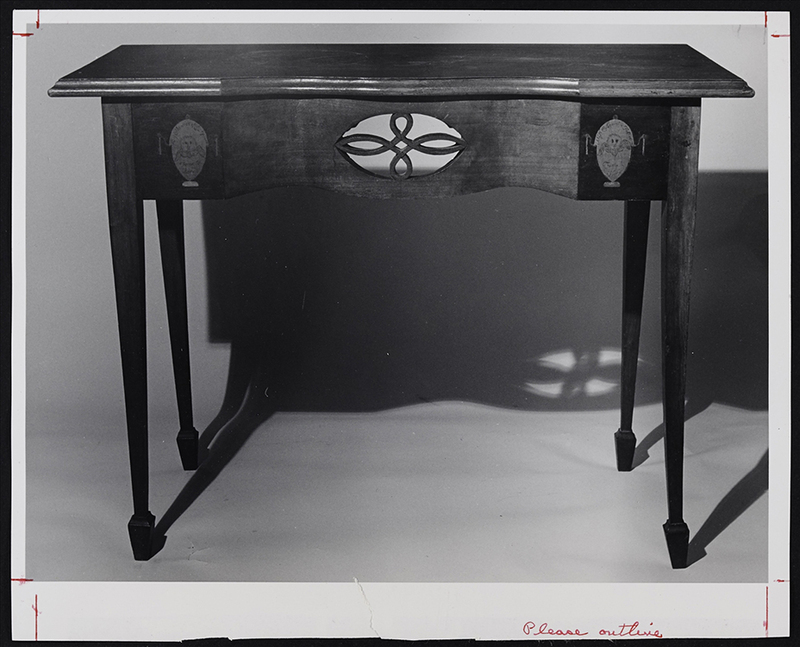 Miss Elizabeth Filler pier table, ca 1804-1806. John Shearer maker. Private collection. Photo courtesy of MESDA. 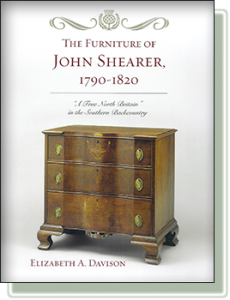 Elizabeth A. Davison, author of The Furniture of John Shearer, 1790-1820: "A True North Britain" in the Southern Backcountry, is a decorative arts scholar in Virginia. She is currently working on a book about John Spitler (1774-1837), expected to be released Spring 2020 tentatively titled Shenandoah's Page Valley Style: The Painted Furniture of John Spitler, 1790-1806.